Nokia and Monster partnered to create new lines of headset in the brand of Nokia Purity. 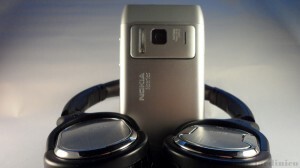 These are new audio accessories that were unveiled in-line with Nokia Lumia Phones during Nokia World. First on the wave are the in-ear and HD on-ear headset by Monster designed to suit your music needs and taste for fashion. Nokia announced the Nokia 603 with Symbian Belle yesterday together with the Nokia Luna Bluetooth headset that is equipped with NFC. It features a stunningly compact, lightweight, and colorful design. Plus it is one of the NFC enabled accessories of Nokia that’s filled with enticing elements we should watch-out. 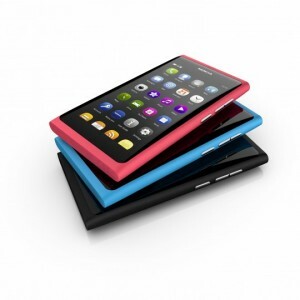 Poll: Nokia N9 Arrives, What Color Did You Picked? Just few days back we heard the news that Nokia already shipped they’re first MeeGo device, N9, to different parts of the world. You can check the official post here. The latest to join the gears lineup of Nokia is the Nokia BH-112. It’s a new wireless Bluetooth headset built with style and features that will surely suit your appetite. These headset is available on five different colors: Magenta (Pink), Cyan (Blue), Green, White and Black, with any color perfectly matching your attitude. First of all thank so much to WOMWorld/Nokia for sending me a trial unit of BH-905i that was landed yesterday. I was so excited on getting this on my hands as I know this is the upgrade of the BH-905 that I reviewed months ago-that audio accessory is still on my necessity lists though. So right after I had hit my free time, I immediately unboxed the device with a video and photos galore and tandem with Silver White Nate.